Pundits of the press panned Rumsfeld for this seemingly pedantic statement. But there's something in there for the business owner or CEO -- it's the part that became the most difficult challenge of American policy in the Middle East, and of most businesses -- those pesky "unknown unknowns". It's not generally the situation you know about that trips you up. It's the one that comes of left field that you never expected -- the "unknown unknown". How do you mitigate unknown unknowns? By changing them first into known unknowns -- things you know you don't know. And how do you do that? You find places where people with similar interests but different experiences than yours are willing to share their knowledge with you. You pay close attention to what they're talking about and continuously expand your list of known unknowns. Then you can go about making those into known knowns -- learning how the successes and failures of others could become your own successes and guarding against those failures others have taught you to look out for. There are lots of ways to do that. Training, reading, networking, seminars and conferences. One of the most effective is joining a Mastermind Group or Peer Advisory Group of people with similar interests and expertise. 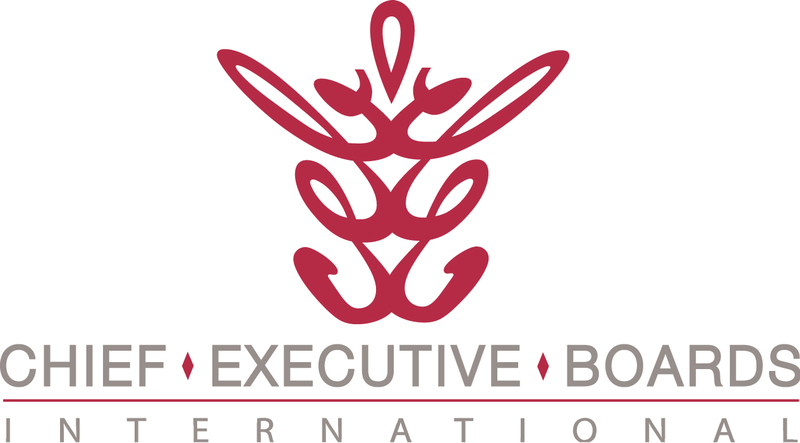 If your vocation is running a business, a CEO Peer Group like Chief Executive Boards International could well be your way of turning unknown unknowns first into known unknowns and then into known knowns. It's worked for thousands of other people -- why not yourself?